Yesterday, NGHTMRE took to Soundcloud to throw down a new track that he has with A$AP Mob member, A$AP Ferg. It is not any surprise that these two teamed up if you’re a fan of both artists. 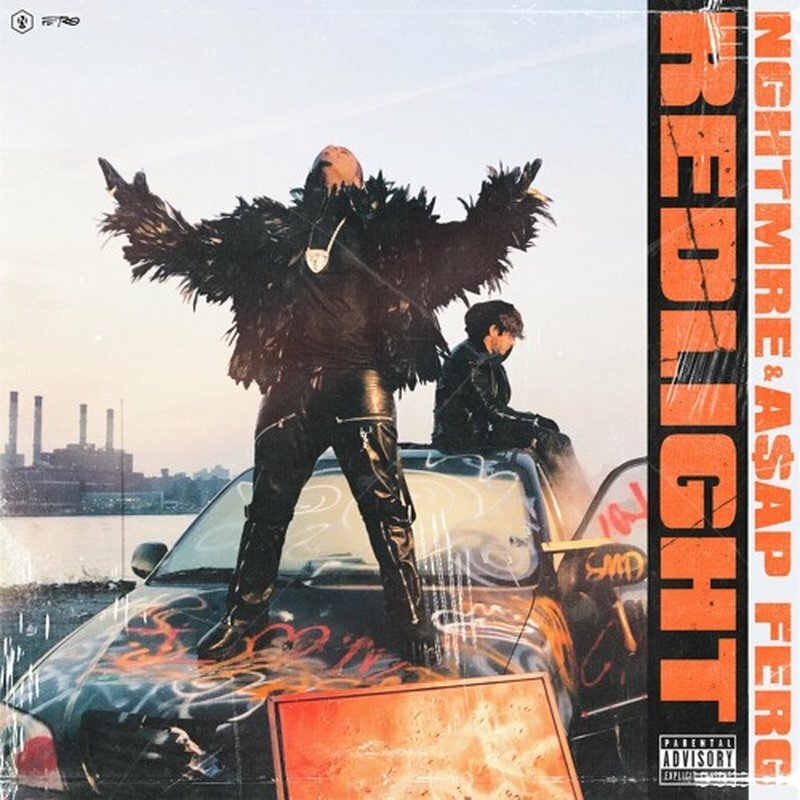 Ferg always raps over tracks that have the same instrumental style that NGHTMRE drops. Do have to give a heads up though, there is some “inappropriate language” in this track. I can totally see NGHTMRE playing this track all summer. That being said, don’t be surprised when you hear it mixed into a set and have A$AP Mob members come out during festival season and rapping for a bit. Soundcloud link is below.